for $279,900 with 6 bedrooms and 3 full baths, 2 half baths. This 2,223 square foot home was built in 1989 on a lot size of 87 X 197. 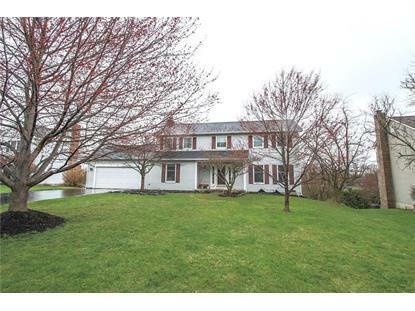 Rarely available Colonial with inlaw suite located in the heart of Fairport NY. Conveniently located a short walk to the village for shopping, dining and beautiful views of the historic Erie Canal. Don't let the square footage fool you, with over 3000 sq ft of useable living space you can customize this home to fit all of your specific living needs. 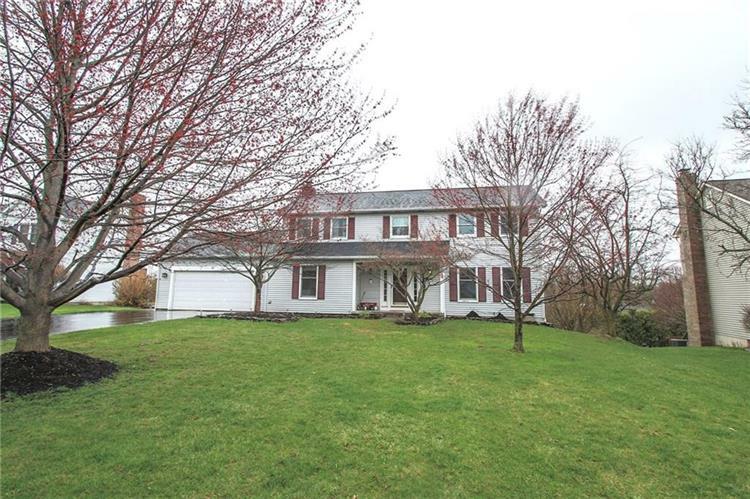 This meticulously maintained home features extremely desireable Fairport Electric as well as a deck that will surely make your home the life of the party. With all major mechanics up to date and a 5 year old roof all you have to do is take off your shoes and relax. Welcome home!